Due to its long-term business, Star Polska Transport Międzynarodowy Sp. z o.o. 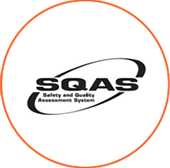 has maintained its gradual development, mainly thanks to actions focused on the continuous improvement of the level of services offered. The company takes also effective actions aimed at the improvement of safety and protection of the natural environment. 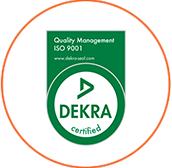 We have a Quality Management certificate ISO 9001:2015 issued by DEKRA Certification and an SQAS certificate – system of quality in transport of liquid chemicals, developed and granted by the European Chemical Industry Council – CEFIC. Star Polska Transport Międzynarodowy Sp. z o.o. 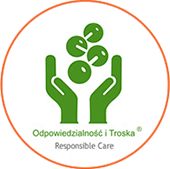 has also joined the program ‘Responsible Care’, thereby emphasizing its involvement in environmental protection and safety. 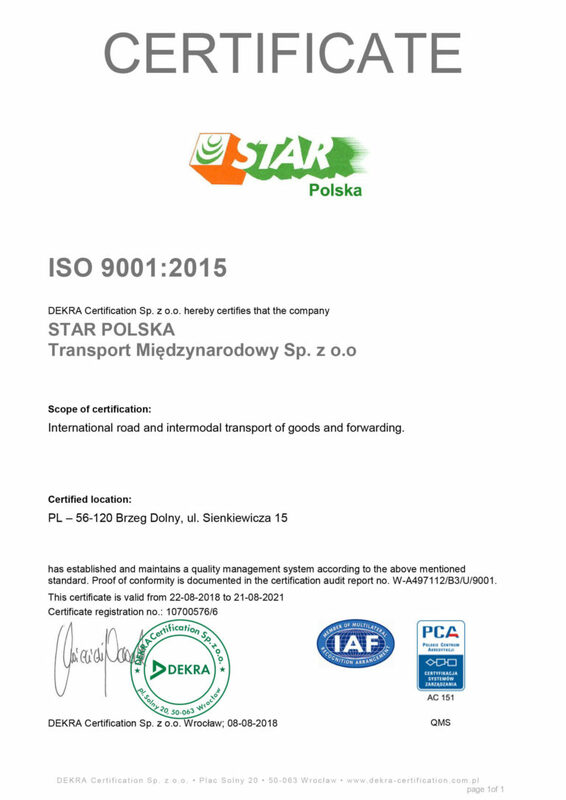 Our company also ensures the constant improvement of the qualifications of its team, most importantly of its drivers. 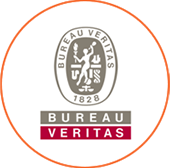 A BBS (Behaviour Based Safety) safe driving system has been implemented in accordance with CEFIC/ECTA guidelines. 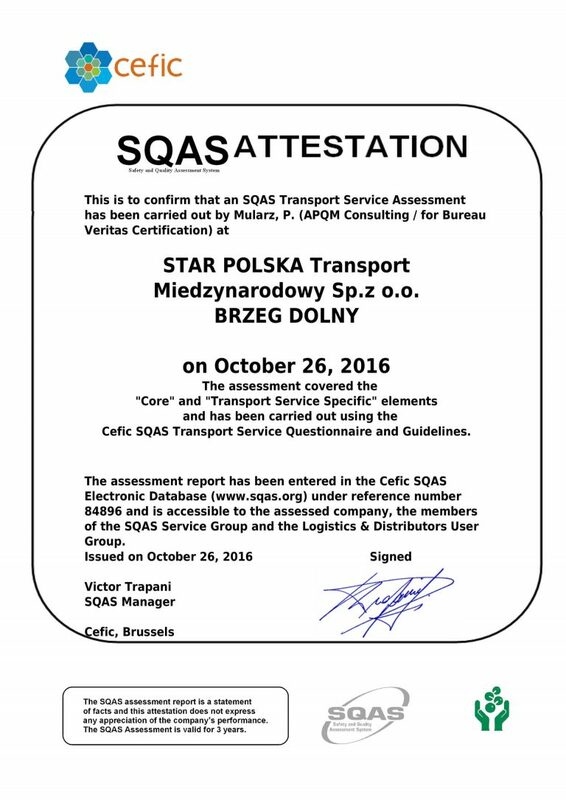 The experience of our staff increases the safety of the transported goods even more and is a guarantee of reliable and professional service. 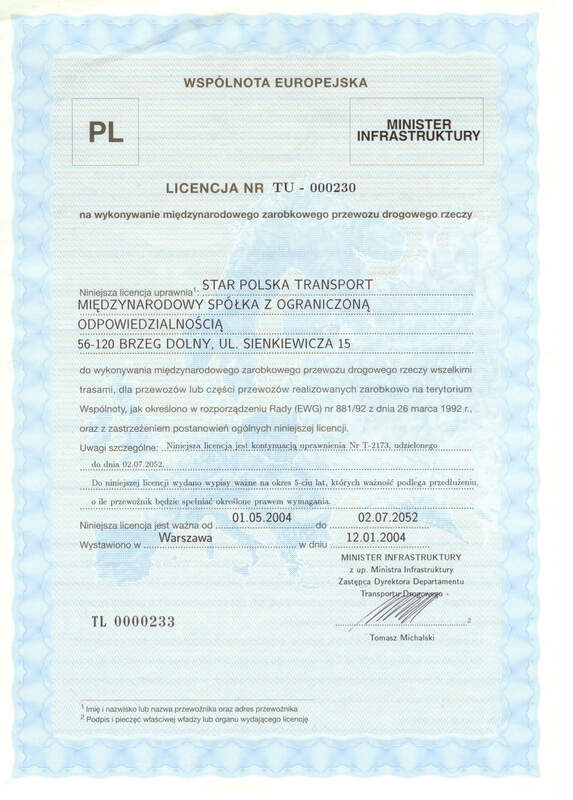 Star Polska Transport Międzynarodowy Sp. z o.o. 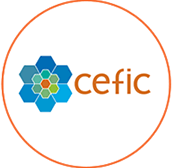 focuses mainly on further improvement in the quality of services offered, with emphasis on the safe transport of goods at an attractive price.